In September 2017 we were pleased to be invited to display two cars in the Royal Automobile Club in London. The Royal Automobile Club was founded in 1897 to promote the motor car and its place in society being awarded its royal title in 1907. Every week this stunning and historic venue displays a car of note in its rotunda. The rotunda, situated in the Pall Mall clubhouse, is a breath-taking edifice with columns and ornate marble floor. To date they have displayed an extraordinary array of vehicles. We were invited to showcase a 1911 Rolls-Royce Silver Ghost, chassis number 1733, which featured in our ITV film for Goodwood. 1733 was the first Rolls-Royce to be purchased by an Italian customer, Count Malvasia. The Count entered the car in the second edition of the Monte Carlo Rally. Although 1733 was far from prepared for racing, it finished 4th overall out of 88 entrants. 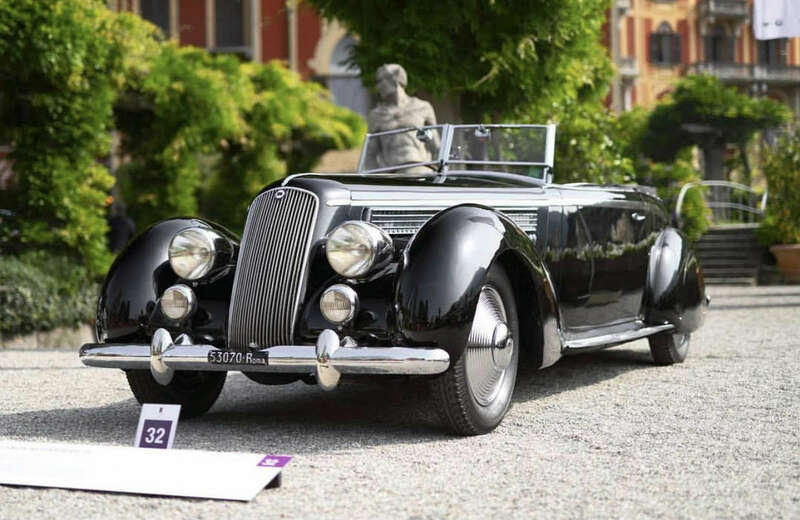 Furthermore, it achieved 1st place in its class and won the concours d’elegance, which was also part of the event. 1733 is therefore the first Rolls-Royce to compete in the prestigious rally, being driven by a chauffeur while the Count entertained a young lady in the back. 1733 suffered during World War II when the receding German Army occupied the Count’s residence, stole many artifacts and shot bullets at the car. The car was placed into storage within the Count’s estate and remained untouched until inherited by the Count’s granddaughter. In 2006 1733 was sold in a complete but partially dismantled state to an Italian enthusiast who entrusted us to carry out a full restoration to the highest possible standard. 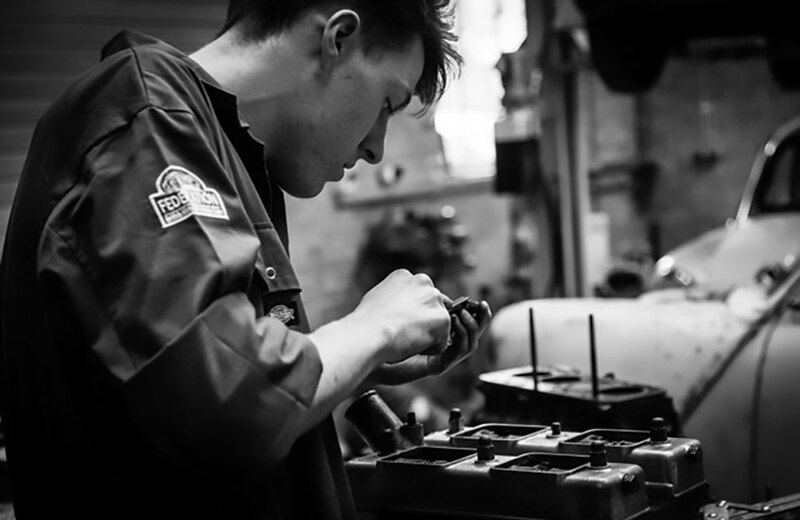 Throughout this process we have been very keen to retain as many of the original components as possible and prepare the chassis to carry touring coachwork. 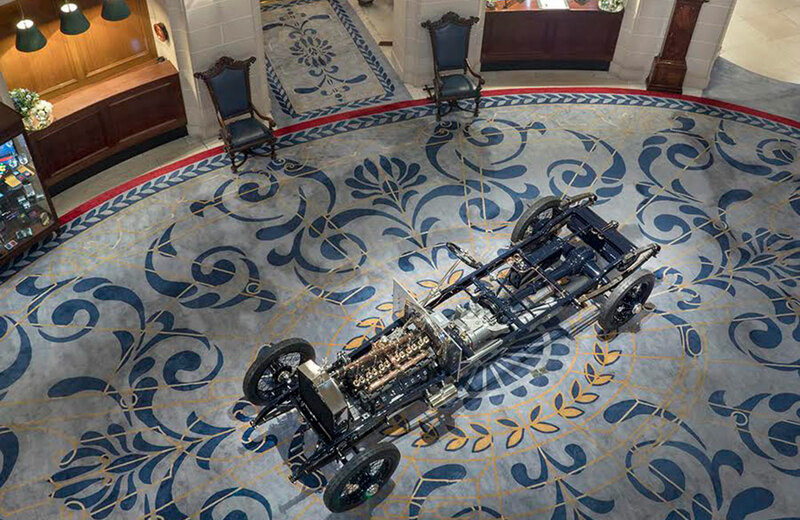 Therefore we were very proud to exhibit the chassis at the Royal Automobile Club. It is important to note that Rolls-Royce only supplied rolling chassis from the factory, so when admiring these cars you are often admiring the coachwork, an element not produced by Rolls-Royce themselves but the coachbuilder. 1733 is unusual because typically coachwork and mechanical work are carried out in sequence and we were fortunate to be able to display the chassis at this stage. 1733 was a great opportunity for all enthusiasts to appreciate the mechanical excellence and precision that powers the Silver Ghost. In our current possession is also an extraordinary Rolls-Royce Light 20. 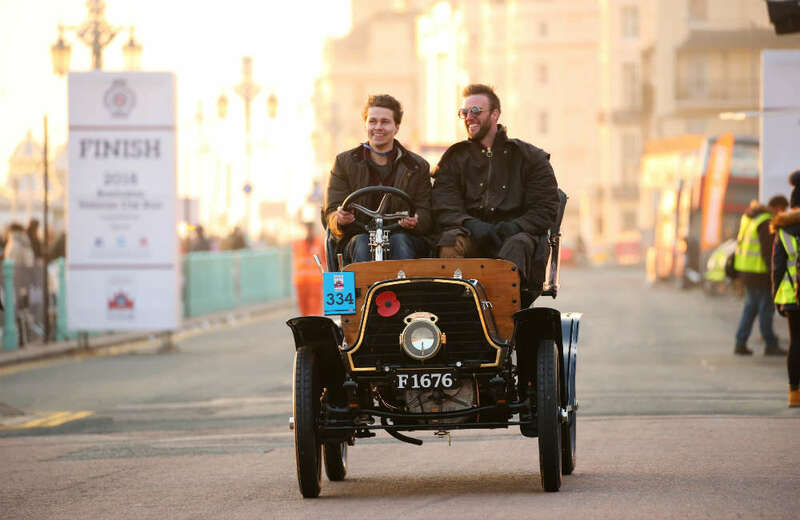 This rare and beautiful car was produced in 1905 and is one of only two surviving examples of the model. 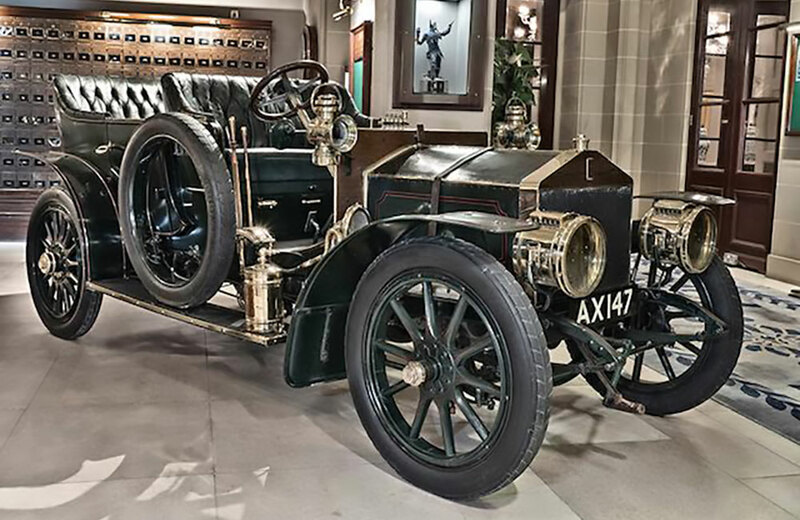 It was the third such car to be built and the first production model; it is hence one of the earliest surviving Rolls-Royce motor cars. It was first registered by Charles Rolls in December 1905 and discovered in 1945 at Henry Royce’s old home in Knutsford, Cheshire. Although this actual car was never raced, the model, the only true early sports car produced by Rolls-Royce, was raced in Ireland, Isle of Man and the USA. A Light 20 was victorious in the 1906 Isle of Man Tourist Trophy race and won various sprint races in New York. These victories gained Rolls-Royce cars an early reputation for speed and reliability. When Rolls-Royce introduced their Silver Ghost model in 1907 the company ceased production of all other models. No more than forty examples of this early 20 horsepower model were built. 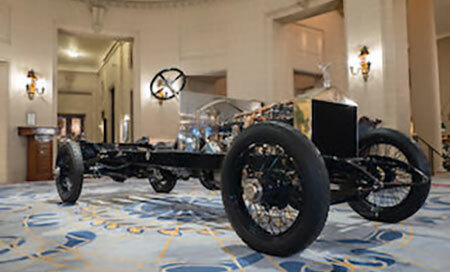 Although the Royal Automobile Club typically only display one car at a time, due to the small size of the Light 20 it was able to be exhibited in another section of the building. This allowed us to show-off two very different and yet beautiful examples of Rolls-Royce craftsmanship. These two cars were also taken to the Salon Privé Concours d’Elegance at Blenheim Palace, where they attracted much attention. A reception was held for Jonathan himself in the Royal Automobile Club to coincide with the cars’ display. It was a wonderful evening where staff, clients and friends could reunite and have a drink in a stunning setting. We would like to say an enormous thank you to the generous and welcoming staff at the Royal Automobile Club and we look forward to filling the rotunda with another car in the future.